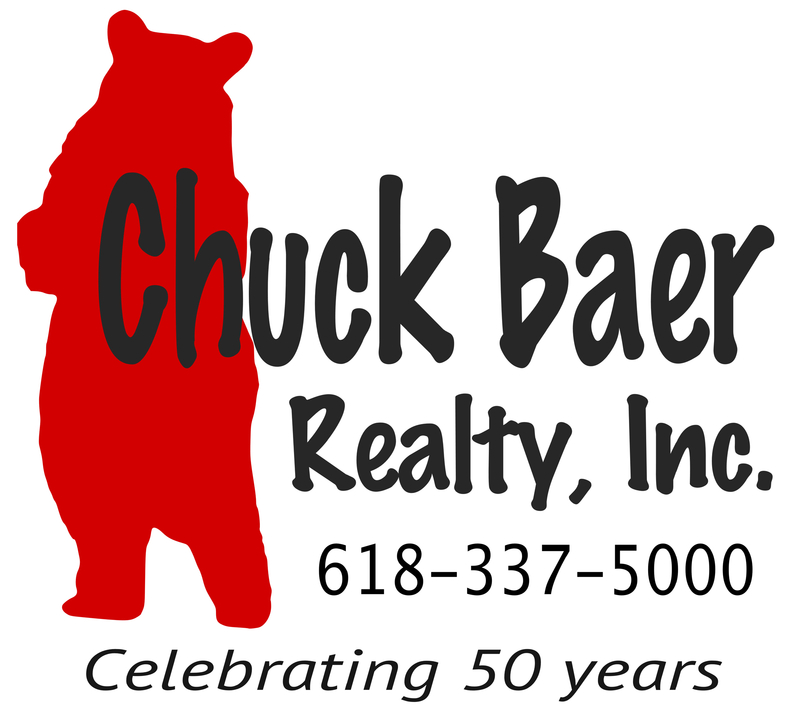 About Me | Chuck Baer Realty, Inc - Homes for sale and rent in Cahokia, Dupo, E. St. Louis, Belleville, Waterloo, Columbia, OFallon and surrounding areas. CBR Property Management is a division of Chuck Baer Realty, Inc. offering property management and rentals. I am a East Saint Louis native, born and raised in the local area. Growing up, I was always involved with extra-curricular activities through school and church. I graduated from East Saint Louis High School and later graduated from the University of Illinois with a degree in Communications. My current hobbies include spending time with my family, traveling, and volunteering with various youth programs and organizations. I am a licensed Realtor. I specialize in representing my clients in the purchase and sale of single-family residences and income property within East Saint Louis. I truly love this area and pride myself on my knowledge of current transactions, school districts, neighborhood information, and related services, including mortgage, insurance and inspection information.